When Theodoric Voler boards a train he finds he is not alone in the compartment. Not only is there a female companion asleep in one corner, there is a mouse which has hidden itself inside his clothes. 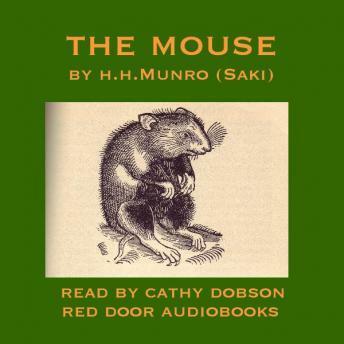 Can the sensitive and prudish young man manage to undress and extricate the mouse without his female companion waking up? Hector Hugh Munro (Saki) at his most satirical. A superb and witty observation on the sensibilities and mores of British Edwardian society.